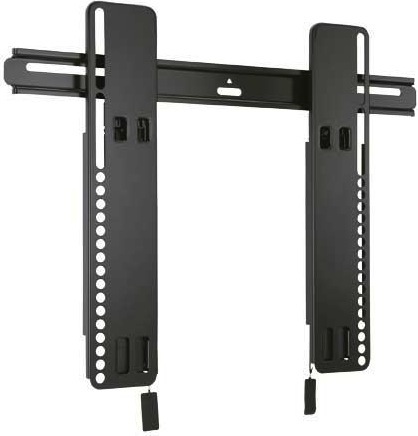 Sanus® announced it is now shipping the VisionMount Super Slim VLT14 and VMT14 Tilting TV Wall Mounts for flat screens from 37″ — 65″ (VLT14) and 26″ — 42″ (VMT14). 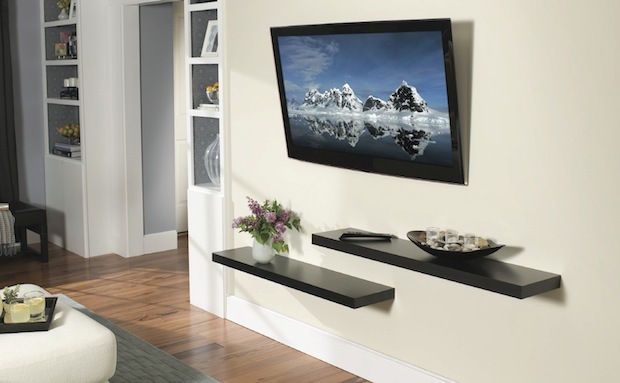 Both models place flat-panel TVs less than an inch from the wall and offer features for easy installation and cable access, as well as Sanus’ exclusive Adjustable Virtual Axis technology for up to 10° of the smoothest tilting motion possible. 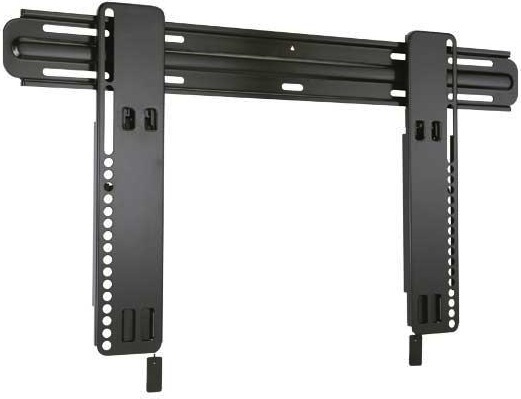 For easy access to cables behind the TV, a ClickStand mechanism holds the base of the TV away from the wall. To engage the ClickStand, the user simply pulls on the quick-release tabs to unlock the TV from the wall plate and locks it back into place when finished. The VLT14 also offers wall plate mounting holes that accommodate 16″ or 24″ studs for installation flexibility. The mounts are now available for list prices of $169.99 (VLT14) and $119.99 (VMT14).